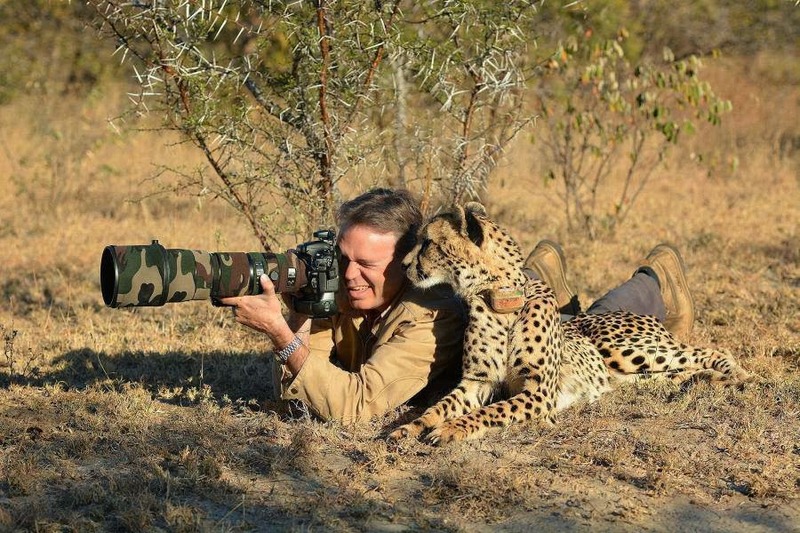 Whatcha doin? Photo from Google-fu. The days until Indians Spring Training in Goodyear are ticking away painfully slowly. I'm counting the days like a kid waiting for Christmas. I haven't ran this feature in awhile, so incase you missed it, Photo Fun is when I scroll through my digital photos and share something fun. Fun in my opinion anyway. It is my blog after all. Spring Training is a funny thing. People stand against a fence, while the players walk by going from field to field working on whatever drills. Fans yell and call out, hoping for an autograph. Some guys are super cool and sign for everyone in line. To be fair, these guys are at work. I don't know what happens if they are late to a drill. I had a basketball coach that would make everyone run until someone threw up if one person was late (nice job Brunswick). Some guys are shy and some guys may not be awesome people. With the law of averages in play, out of the entire team, a few guys are going to be jerks to fans. I'm sure that some guys also get overwhelmed with the yelling and grabbing and sharpie shoving. I get that. Since some players may be jerks, I can promise, there are fans that are jerks too. Imagine walking out of your office to run to the rest room before your next meeting. Maybe that 2nd cup of coffee wasn't the best idea. And then, out of no where, 20 people start screaming your name, wanting your time. You wave and say you will be back and then 2 guys question whether or not you love your mother. 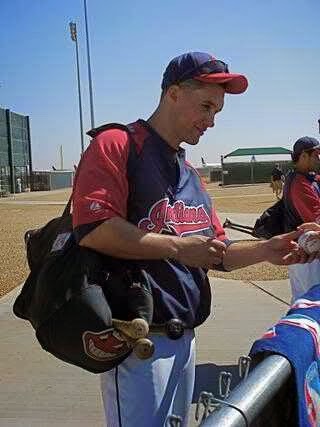 This particular Spring Training from the photo, I was giddy to meet Grady Sizemore and get his autograph. Admittedly, I was ridiculous. He was one of the last signatures I needed. At Spring Training, I try to get something signed by the team - a ball, bat, wall hanging, etc. Grady was no easy cookie. This picture was right after he signed my ball that almost knocked me unconscious at Salt River Fields. That story, is for another day. Thanks Larry! I was a giggly mess when I took that pic. Grady's problem was staying healthy. When he was on, he was great. Otherwise, he was made of glass.